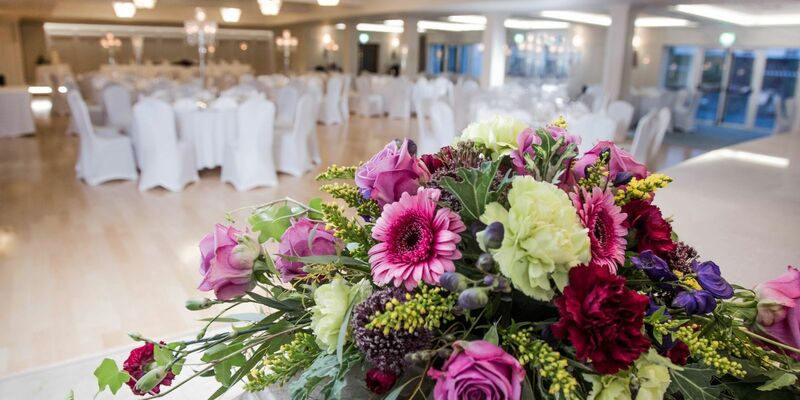 The Waterfront Hotel is the ideal venue to host your civil ceremony. We have two beautifully appointed suites for you to choose from. 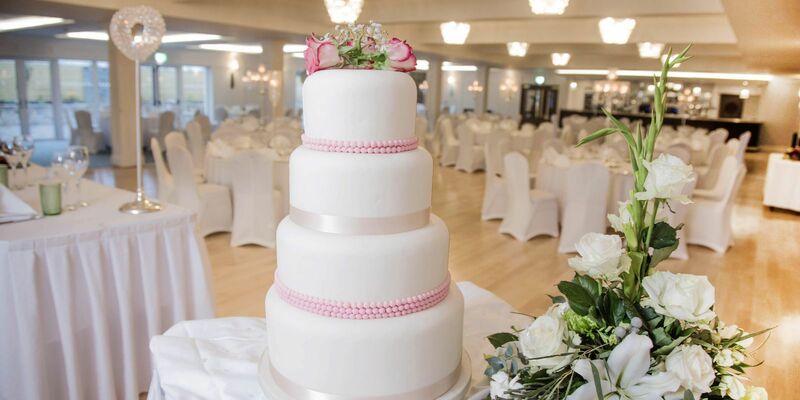 The Phoenix Lounge provides an intimate venue for up to 100 guests, whilst the Oak Brook Ballroom offers you the perfect setting for a larger ceremony capable for hosting 300 guests. Whatever size or type of ceremony you require we promise to deliver the perfect venue for you and your partner. 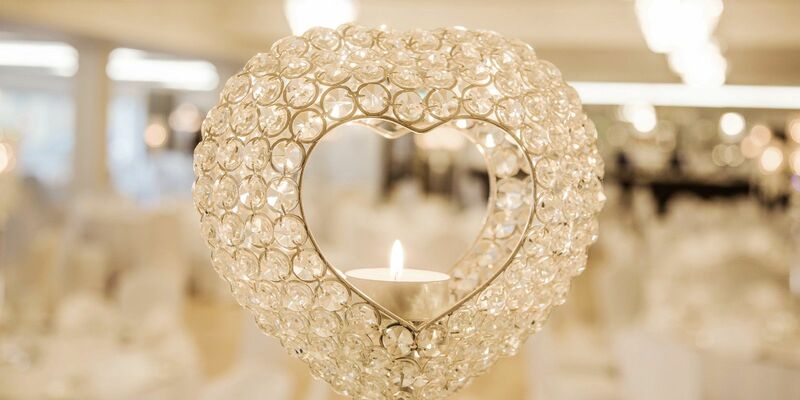 Whatever your civil wedding or civil reception needs, our luxury Waterfront hotel offers a range of wedding packages to meet your needs and our dedicated team are here to ensure that your special day is truly memorable. 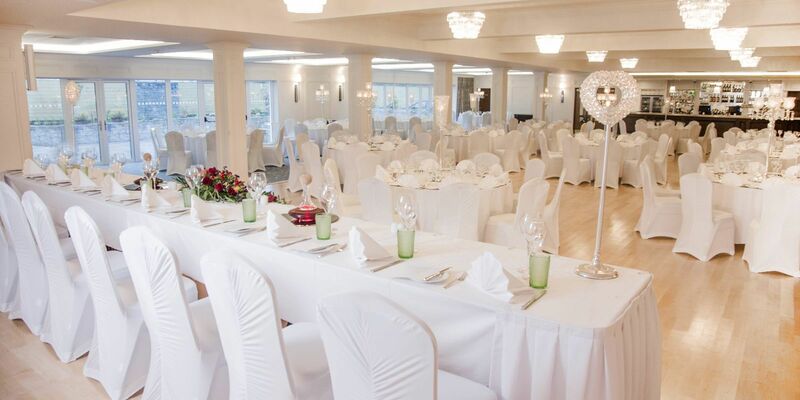 Our unique venue is the perfect place for you civil partnership ceremony and celebration, with a choice of stunning rooms and suites. 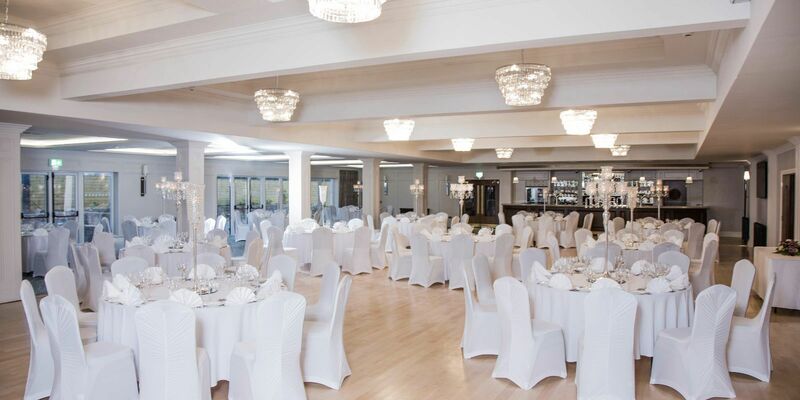 Finish off your celebrations with a wonderful meal in any of our beautifully appointed banqueting suites that lend an atmosphere of warmth and elegance to your special occasion. We can cater for small of large numbers, please contact us for more information.